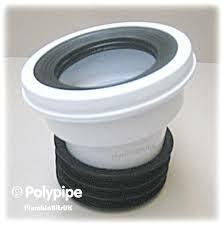 As a company, Polypipe need no introduction. As one of the UK’s leading brands in plumbing, the company has a longstanding reputation for innovation and quality. 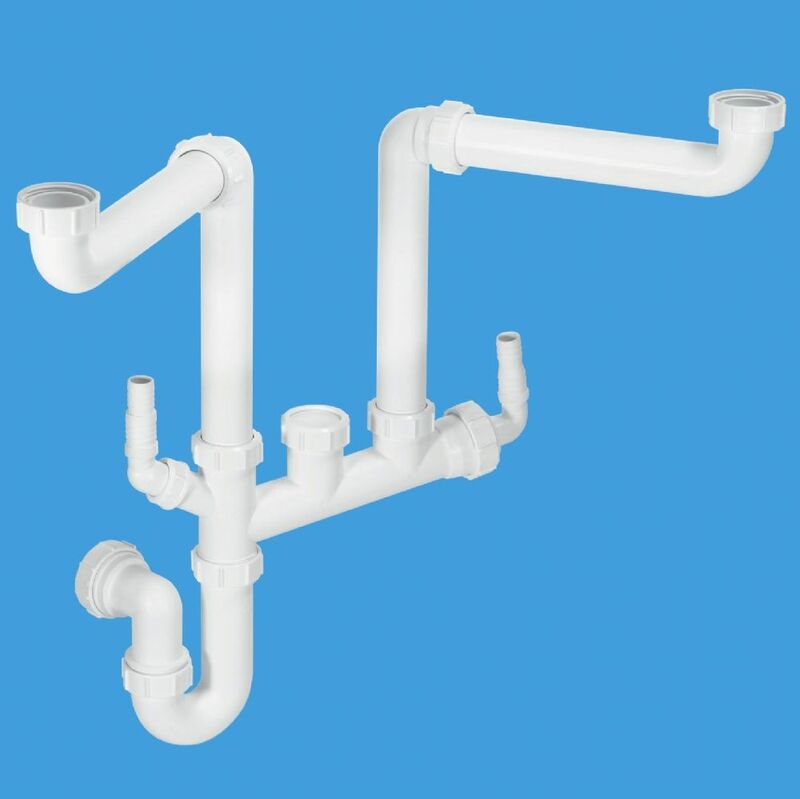 This innovation and wquality has resulted in the company offering four separate plumbing systems to suit your requirements. 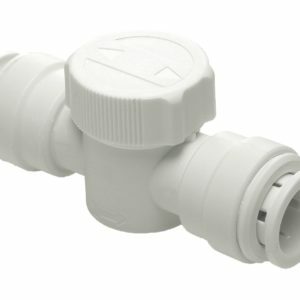 The Gas Centre Limited supplies the entire range of plumbing fittings from our showrooms in Solihull and Stratford upon Avon. 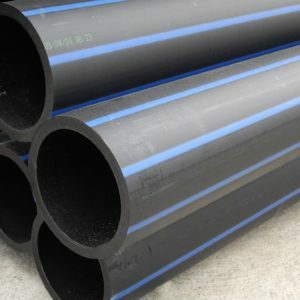 Details of the plumbing fitting systems are detailed below. The traditional plumbing system which is push-fit and is tried and tested, offering high performance at competitive prices. 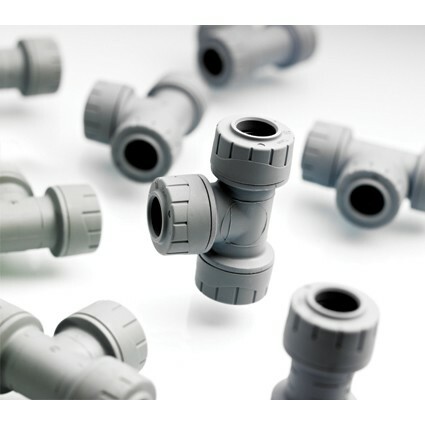 A more streamline push-fit plumbing system which is ideal for surface mounted applications. A great option for home imrpovements and refitting projects. A quick fit system which is hand demountable. Offers a fast and efficient installation and is ideal for first fix applications. Ideal for scenarios where aesthetics is a consideration, the permanent press fit plumbing system is slimline and tamper proof too. Our team of technical experts will happily advise you on the correct system for your needs. Simply give us a call or visit us at our showrooms in Solihull and Stratford upon Avon. We will be happy to discuss your requirement siwth you in more detail.